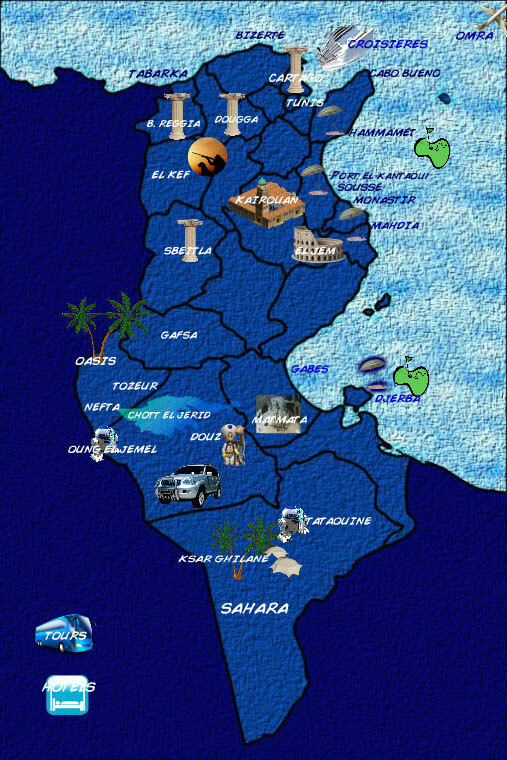 Tunisia is the smallest country in the Maghreb, located between the Atlas mountain range and the Mediterranean Sea. 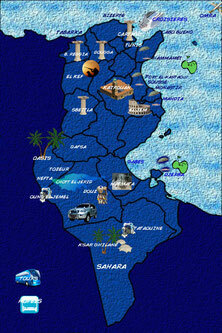 Approximately 40% of this nation is composed of the Sahara desert and has 1,300 km of coastline. It borders Algeria and Libya. A little over two hours by plane, Tunisia is the ideal destination since you can make your treatment guarantees at competitive prices and at the same time enjoy this culture.